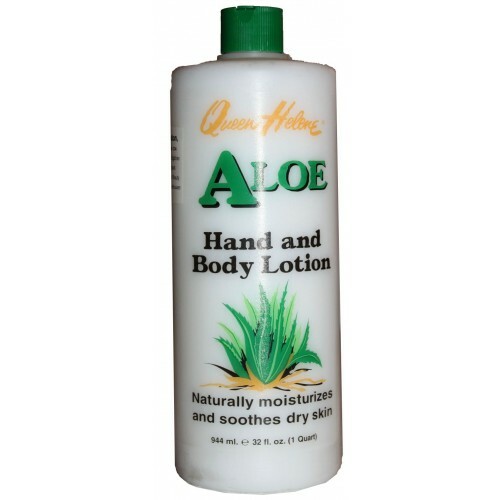 Queen Helene Aloe, Hand and Body Lotion. 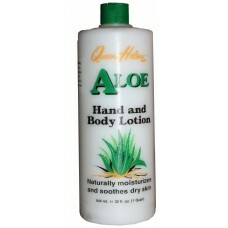 Product Code: Queen Helene Aloe, Hand and Body Lotion. Palmers Coconut oil Formula. Conditioning Shampoo..
Ronsance X18 Lait eclaircissant fading body lotion..
Razac Hand and Body lotion..
Mama Africa Cosmetics Hand and Body cream. Cocoa butter..
Soft Precious Nursery Jelly Skin Protectant. ..
Queen Halene Cocoa Butter Creme..
Ultra Sheen regular for normal..
PCJ Pretty -n- Silky wet n EZ Detangling spray..
Palmers Coconut oil Formula softens, smoothes & Relieves Dry Skin..
Paris Fair & White Lait Aloe vera..